Christmas is approaching at lightning speed this year-are you prepared? The decorations are all ready, the food list is written, the Christmas playlist has been made but you still feel as though you’re missing something?…Presents! Don’t worry, you’re not alone, it’s that time of year when everybody panics with no clue of what to buy for their friends and family. Here at HQhair we decided as part of our #KISSMAS campaign to put together this list of sweet inspiration to make your gift list a little bit easier to plan with our Top 5 Stocking Fillers For Her, so what are you waiting for?! 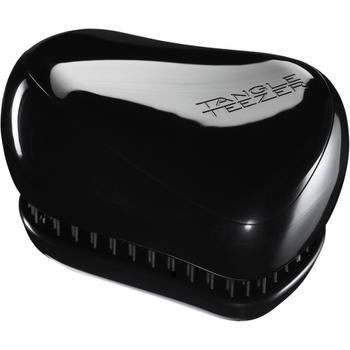 Everybody always needs a trusty hairbrush to fit into their handbag and Tangle Teezer has catered for just that! Their unique innovative teeth glide through even the knottiest hair with great ease, wet or dry. Not only is it the perfect shape for complete styling control but it even comes in this cute starry pattern for the festive season! We instantly fell in love with this eye shadow palette by High Definition. Made up of both matte and satin textures, it features shades ‘Naked’, ‘Ash’, ‘Burnished’, ‘Graphite’ and ‘Midnight’ which range from pale to dark. Each of the shadows is highly pigmented, creating a bold enticing look to make your eyes pop! Experiment as much as you possibly can to discover your favourite effect. It would be criminal to not include it in our top stocking fillers for her! 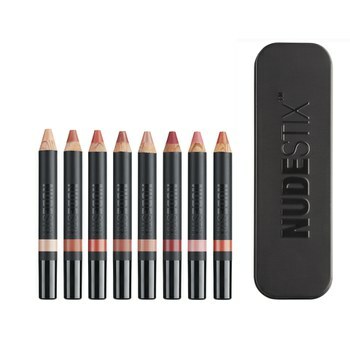 Finally on our list is an old favourite, Nudestix! This cheeky pencil creates the perfect pout and faint flush to enhance the colouring in your face. Bonus-you don’t need to carry blusher AND lip colour, this does it all! Simply line your lips then fill in the colour followed by three stripes on your cheeks, blend with fingertips and you’re ready to go! An eye shadow palette featuring 8 shades of matte, satin and shimmering shadows is a dream come true for every make up fanatic! 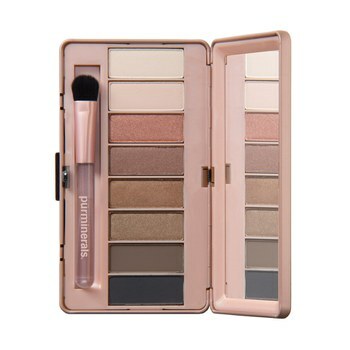 All compacted into one convenient palette, Secret Crush has it all; it saves tonnes of room from having to pack several sets into your make up collection. Including an application brush and built-in mirror, this palette is perfect for a quick touch up on the move, is there anything it can’t do?! 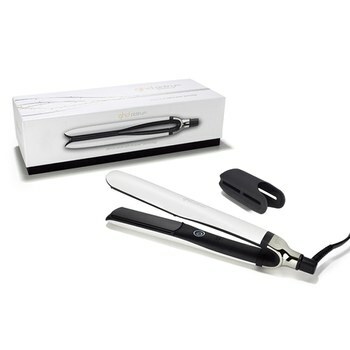 The untarnished queen of gifts…a faithful pair of ghd’s! With the exclusive wishbone hinge for faultlessly aligned plates and featuring 3 sensors per plate, they have been adapted to increase styling control to the max and maintain optimum heat for shiny, vibrant locks. Yes, this gift is a little on the expensive side…but totally worth it. You could even treat yourself and invest in a pair for your own personal platinum hair pampering, we won’t tell anyone! For more ideas and inspiration to make your Christmas fabulous, continue to follow our #KISSMAS campaign and check out our other post for a chance to win a Secret Santa parcel full of beauty goodies to glam up your life! Also be sure to follow us on Twitter to keep up to date with everything Christmas!